Over the past four years, Giphy has become the go-to destination for people looking to jazz up their social media posts with GIFs from TV, movies, music and pop culture. But the company isn’t satisfied with serving 150 million visitors a month and being valued at $300 million. 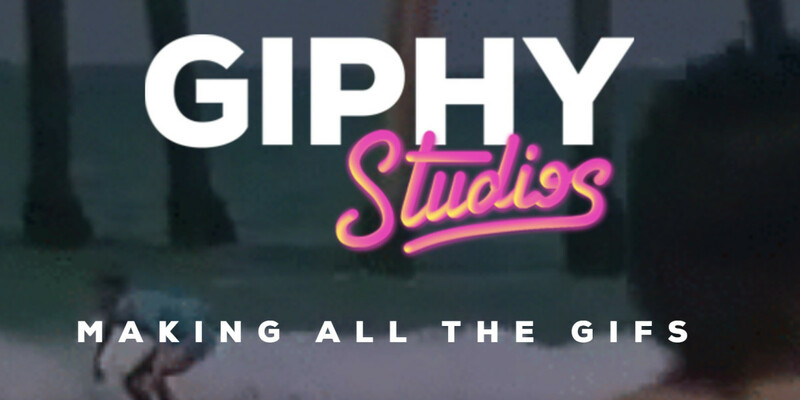 In addition to indexing memorable moments from the past and present, it’s now launched Giphy Studios, a new initiative to create original animated content. The company is setting up its new studio in Los Angeles with help from animated content network Adult Swim’s creator Nick Weidenfeld. Given that it has a creative powerhouse on board in the form of Weidenfield, it’ll certainly be interesting to see what Giphy comes up with. The challenge will be in getting users to tune into its new content: most folks typically visit Giphy only to grab a relevant GIF or customize one for their needs and move along.